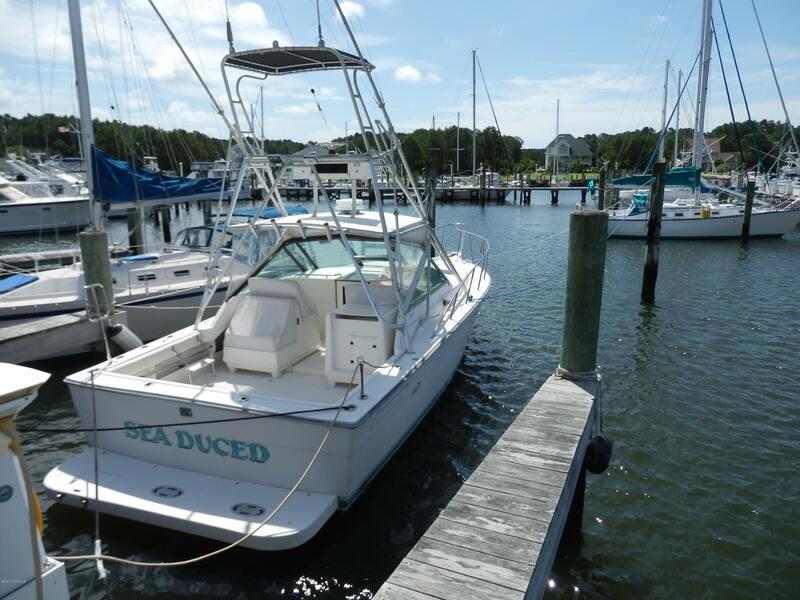 50 X 20 deep water slip at the Carolina Marlin Club located in Deerfield Shores. Slip is on the bulkhead so you can pull up to your boat to load/unload. 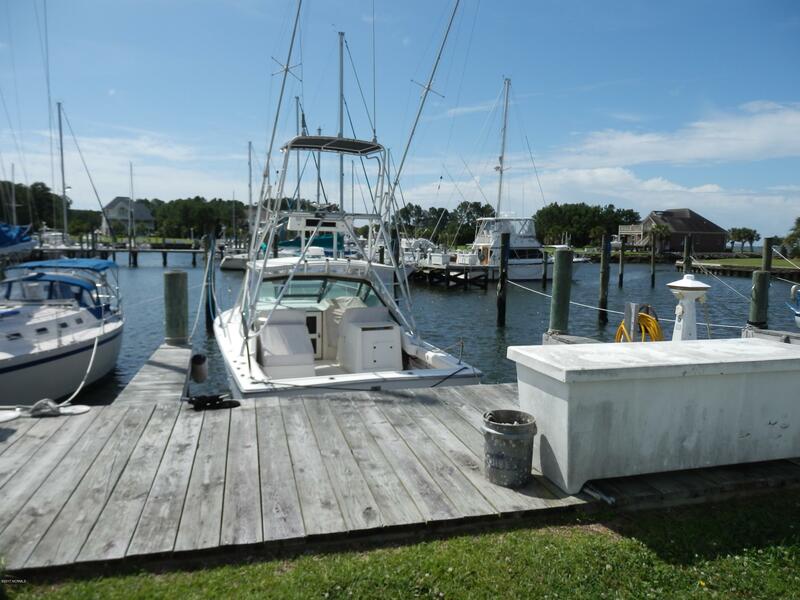 Access to the ICW close to Beaufort and the Inlet. 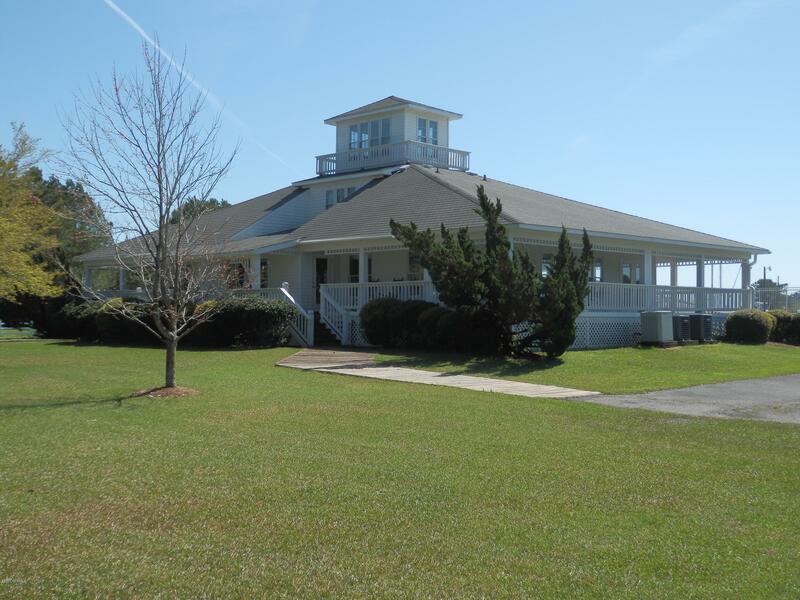 Amenities include; pool; boat/trailer storage lot; ramp; laundry facility; showers; clubhouse. 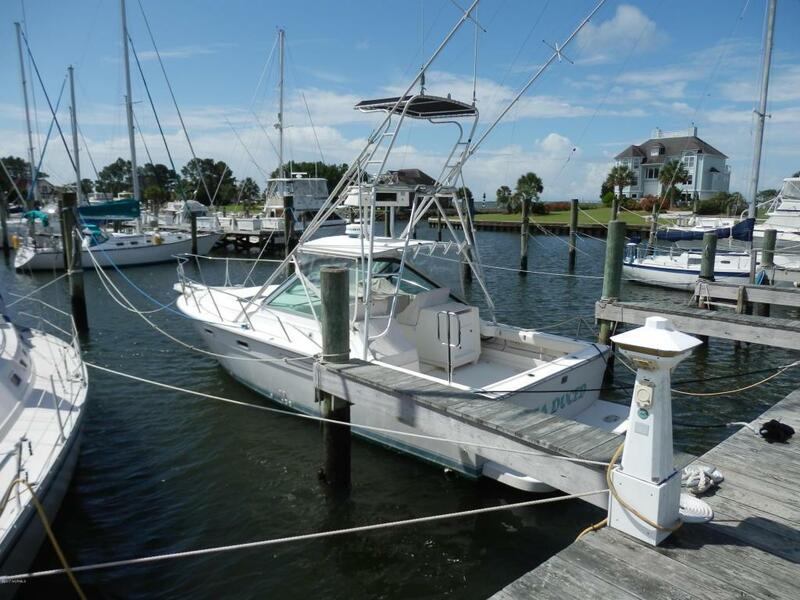 Listing provided courtesy of Arthur Harrison of Beaufort Realty.